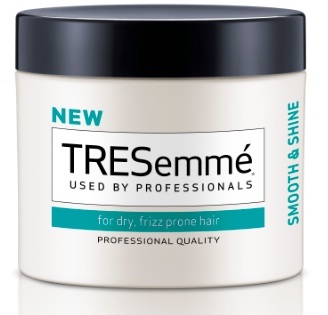 Mumbai, October 29, 2013: Since its inception, TRESemmé has always been driven by a simple truth; every woman deserves to look fabulous, like she may have just stepped out of a salon. Continuing this passion TRESemmé introduces its latest innovations this year – TRESemmé Anti Breakage Masque and TRESemmé Smooth and Shine Masque. Specially designed for women seeking healthy looking, manageable and shiny hair; these masques are used by hair stylists all over the world. The two new variants promise to pamper your hair to give it a beautiful nourished look for a salon looking hair at home! Speaking at the launch of TRESemmé hair masques, Srinandan Sundaram, General Manager, Haircare, Hindustan Unilever Limited said, “TRESemmé believes in the intrinsic consumer aspiration to have salon like hair every day. 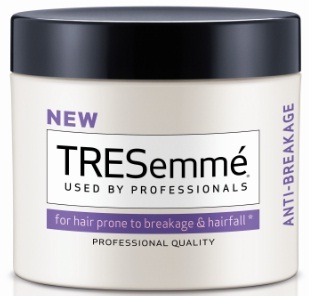 Keeping in mind the rich salon heritage and professional-quality products, we are proud to extend our portfolio by introducing our latest innovation, the TRESemmé range of hair masques. These have been created to meet one of the demands of Indian consumers which is to deliver salon looking hair at home. We are certain that TRESemmé hair Masques will establish itself as a go-to product for every woman who aspires for a salon like look." · Use to rejuvenate and protect against hair breakage. · Apply a generous amount, distributing evenly from the mid-lengths to ends. · Leave on for 3-5 minutes and rinse thoroughly. · Use at least once a week after shampooing for smooth, healthy looking and strong hair.